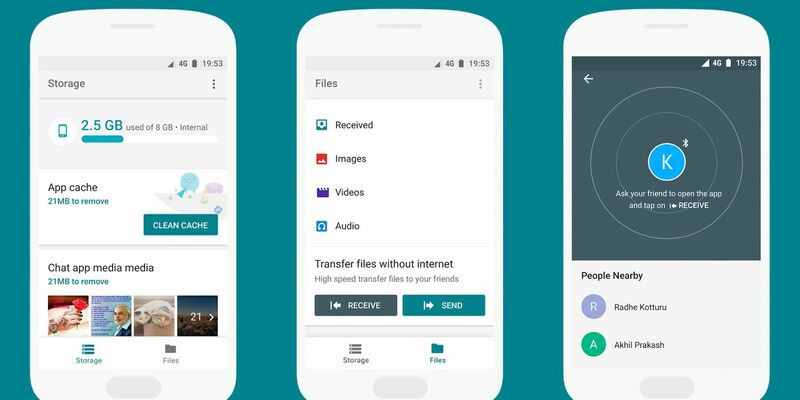 Google brand new upcoming app, Files Go, works similar to Apple’s AirDrop, as it will allow users to manage, clean up, and share files to nearby Android-based devices via Bluetooth. Files Go — what will likely be a less-than 10MB download, according to the closed beta — has a file-transfer feature doesn’t appear to operate EXACTLY how AirDrop works, as both people need to have the Files Go app open, while AirDrop lets you send files from any app to any nearby contact, regardless over the recipient having a similar app. While Android currently has the Android Beam feature, while also allows the sending of files by tapping the two phones together via an NFC connection, not many people know about it or even utilize it. 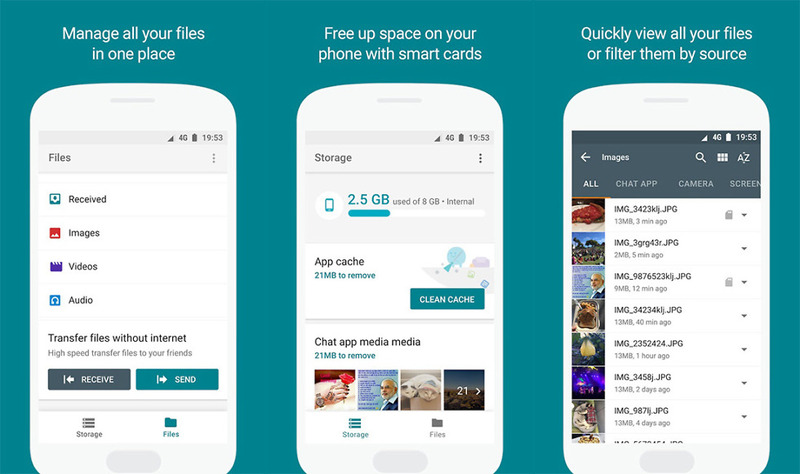 Files Go aims to make the action of file-sharing a much more discoverable feature in the Android ecosystem. 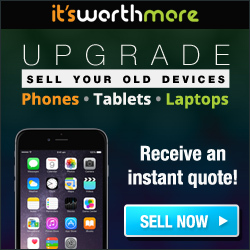 The ‘Go’ part of the program’s name would lead one to believe that the app is part of Google’s Android One initiative, which makes stripped-down versions of the Android operating system on phones running on older, slower hardware. The dashboard of the Fiels Go app displays the amount of storage left on your device, a button to clear cached files, and will suggests certain larger-sized files you can delete to free up more space. The app will also give reccomendations to remove certain apps that appear like you rarely if ever use, and a files manager that’ll allow you to view locally-stored documents, pictures, videos, and music files. As mentioned earlier in the post, the Files Go app is currently in closed beta and there’s currently no timetable a possible open beta of final release, but if you wish to be adventureous and download the APK file to try it out, do so at your own risk.